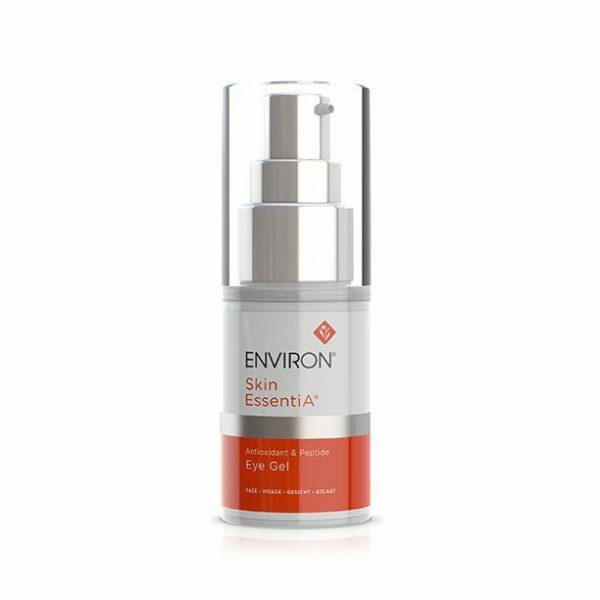 Environ AVST Gel is an ideal first step in the Skin EssentiA Vitamin STEP-UP SYSTEM™. It contains antioxidants and a low concentration of vitamins A, C and E in a water -based formula. 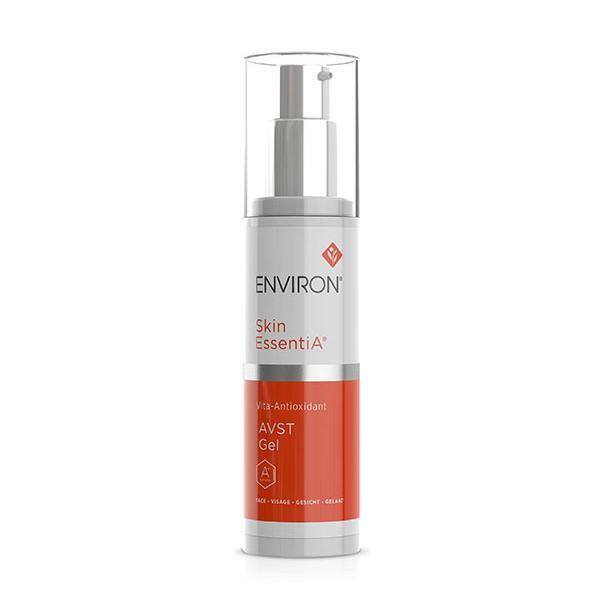 Environ AVST Gel is the introductory product in the Skin EssentiA Vitamin STEP-UP SYSTEM™. It contains antioxidants and a low concentration of vitamins A, C and E in a water -based formula. It’s a mild and cooling gel based moisturizer. And it is also ideal for dry or sensitive skin that is prone to acne and break-outs. Because it assists in calming sensitivity, redness and irritation, the skin looks fresh and radiant. Sun damage effects decrease. Skin tone looks more even. And the signs of aging such as fine lines and wrinkles are minimized. 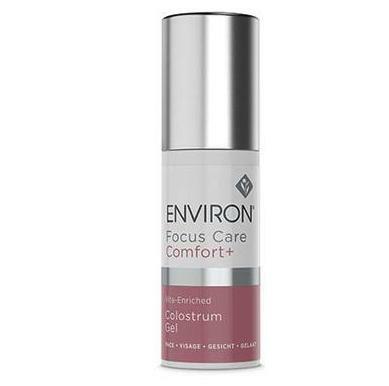 A soothing moisturizer, Environ AVST Gel calms sensitive and problematic skin. So it’s also excellent for dry, hyper-sensitive acne prone skin. And it assists in producing healthy elastin and collagen. Because this gel infuses the skin with nourishing moisture, your skin looks healthy and radiant. And more youthful. Cools and soothes the skin for a refreshing experience. And it’s the perfect way to start your AVST skin care regimen and begin seeing visible anti-aging benefits. Our SPA estheticians highly recommend this gel as an introductory step in the Environ vitamin A programs. Please see ingredients tab listing for important information about Environ AVST Gel and counterfeit products. After pre-cleansing, cleansing, and toning with your preferred Environ products, apply AVST Gel to the face, neck and décolleté.